I’m a graduate student on a limited budget, but I want to donate to charitable causes I support. 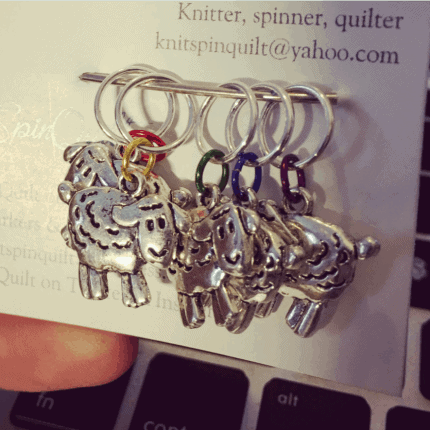 So I started KnitSpinQuilt in 2015! 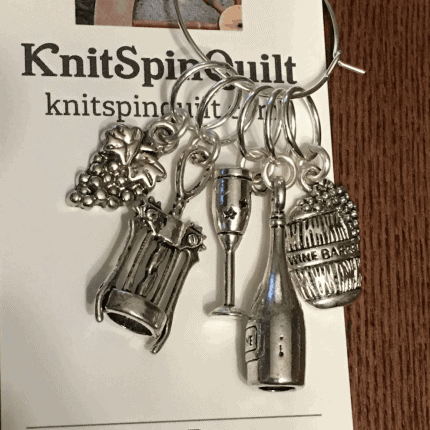 I make project bags and stitch markers, and I donate 30% of the purchase prices to charitable causes I support. 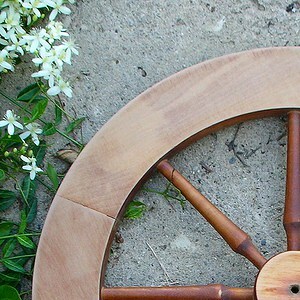 Proceeds from the shop are donated every three months (end of March, June, September, December). In 2015, the first year I did this, I donated to the Johns Hopkins CTY Scholars fund. In 2016, I chose the Flint Child Health Development Fund (which worked to help families in Flint, MI, handle lead poisoning due to their water situation). In 2017, I split the fundraiser between Doctors without Borders, the Astraea Lesbian Foundation for Justice, and the Hispanic Federation’s Puerto Rico disaster relief efforts. In 2018 I am continuing to donate to the Hispanic Federation‘s Puerto Rico disaster relief efforts, because 40% of the population there still lacks electricity. 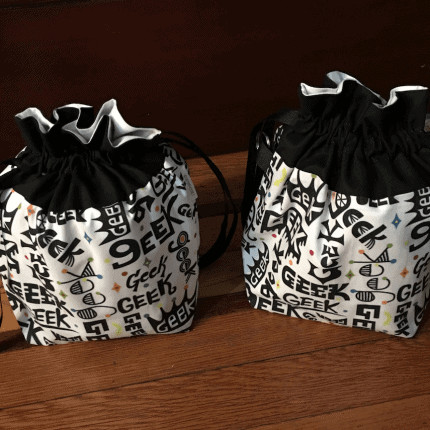 I make drawstring project bags and notions bags using a variety of geeky and non-geeky fabrics, and also make dainty stitch markers that won’t catch on your knitting. 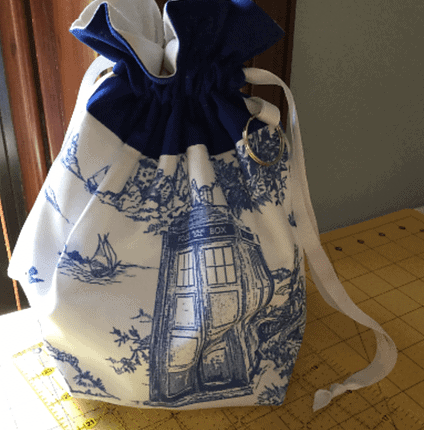 I’m always open to custom requests — see a fabric in one size of bag that you think would work well for another size of bag? Just ask! 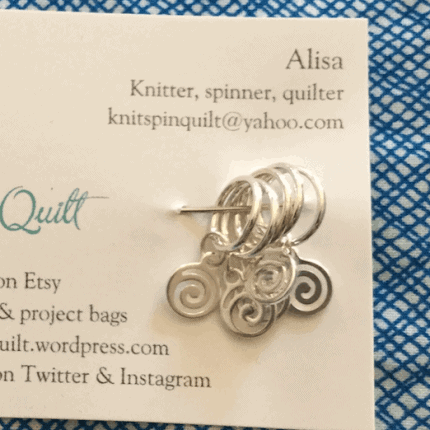 One of my goals with KnitSpinQuilt is to provide quality notions to the crafting community while also giving back to the wider world community at large. 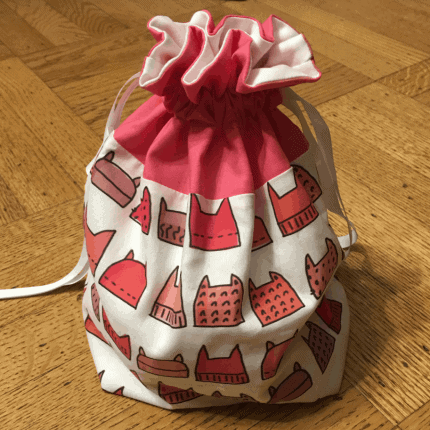 If I can sell you a project bag, or stitch markers, then I can afford to donate to a charitable cause, and help someone else, and that’s my purpose. I may not have a large income — being a graduate student in New York City pretty much guarantees I’m strapped for cash — but I can donate my time and skills, and use that to make a difference somewhere in the world if you help me out by choosing to shop with me.